A fourth-generation physician whose paternal grandparents fled Germany in the early 1930s to build a new life in Mexico, Julio Frenk catalyzed his deep gratitude for the kindness of strangers into a lifelong mission to improve the health, education, and well-being of people around the world. Dr. Frenk became the sixth president of the University of Miami in August of 2015. He also holds academic appointments as Professor of Public Health Sciences at the Leonard M. Miller School of Medicine and as Professor of Health Sector Management and Policy at the Business School. Prior to joining the University of Miami, he was the dean for nearly seven years of the Harvard T.H. Chan School of Public Health and the T & G Angelopoulos Professor of Public Health and International Development, a joint appointment with the Harvard Kennedy School of Government. Dr. Frenk holds a medical degree from the National University of Mexico, as well as a master of public health and a joint Ph.D. in Medical Care Organization and in Sociology from the University of Michigan. He has received honorary degrees from ten universities. His scholarly production, which includes over 170 articles in academic journals, as well as many books and book chapters, has been cited around 19,000 times. In addition, he has written three best-selling novels for youngsters explaining the functions of the human body. He is a member of the American Academy of Arts and Sciences, the U.S. National Academy of Medicine, and the National Academy of Medicine of Mexico. He serves on the boards of the United Nations Foundation and the Robert Wood Johnson Foundation. He has received numerous recognitions, including the Clinton Global Citizen Award for changing the way practitioners and policy makers across the world think about health, the Bouchet Medal for Outstanding Leadership presented by Yale University for promoting diversity in graduate education, and the Welch-Rose Award for Distinguished Service from the Association of Schools and Programs of Public Health. In 2017, he was elected as a member of El Colegio Nacional, one of the most prestigious groups of intellectuals, artists, writers, and scientists of Mexico. Julio Frenk was born in Mexico City in December 1953. He is married to Dr. Felicia Knaul, a social sector economist, and has four children. 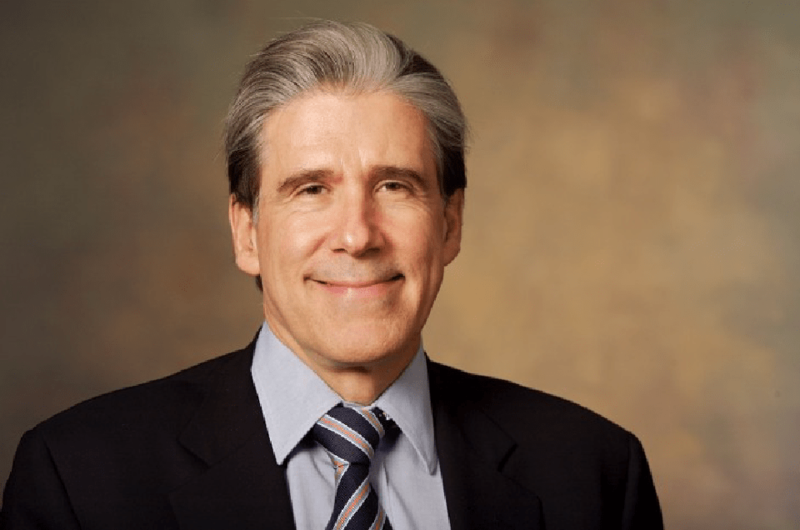 In summary, Dr. Julio Frenk has an extensive professional record spanning three decades and a career that has included leadership positions in all relevant aspects of public health and higher education: research, teaching, analysis of public policies, institution-building, international cooperation, and national public service. He has also been involved in various initiatives to reform higher education.